America’s Coffee Revolution continues to evolve. 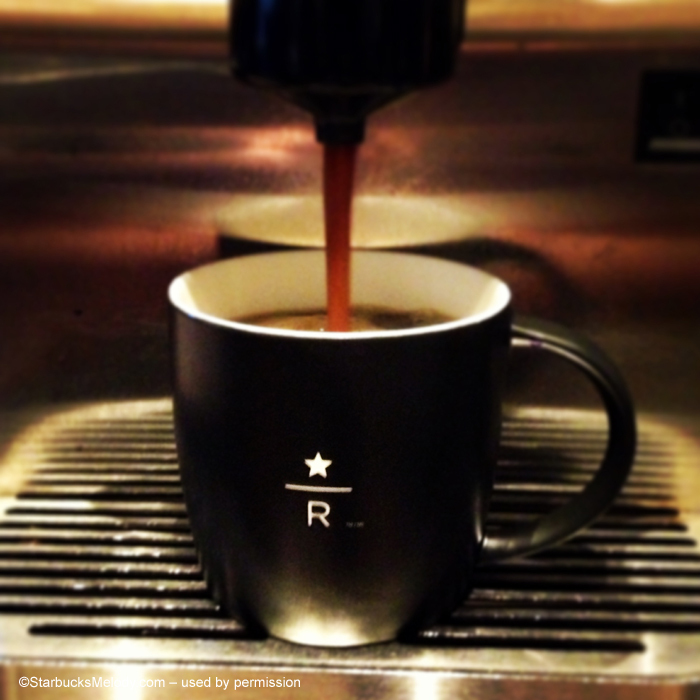 Last week, Starbucks opened its new Reserve Roastery and Tasting room in Seattle. An expansive 15,000 square feet, it is sleek, cool looking, and inviting. With six different ways to brew your coffee, plenty of food options, as well as alcoholic beverages, this is definitely not your average Starbucks experience. Shop for the exotic Reserve coffees roasted on premise, as well as accessories for the coffee lover.